« Herbert Hassack and Ruby Penrose? 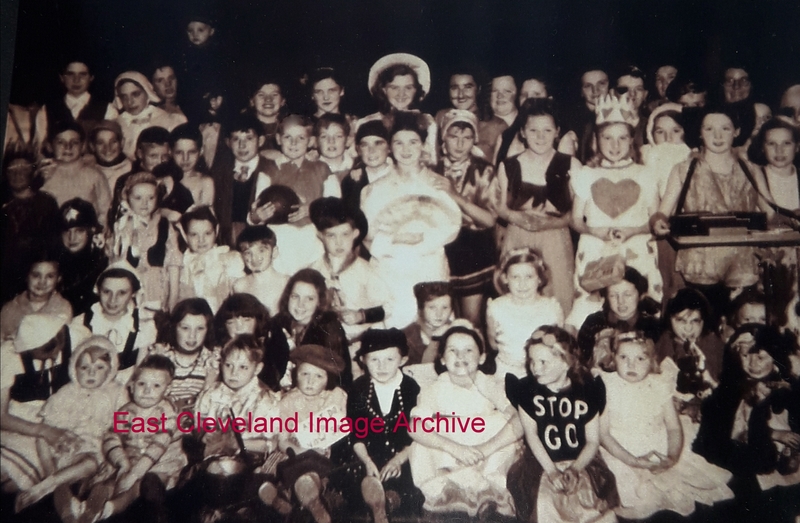 This is believed to be a Fancy Dress party being held in Carlin How Club Hall in possibly 1950, although further details and possible date would be welcomed. Ann Robinson tells us: ” The only names I can place are: top row – 5th from left June Rowe, next to her Ann Seymour, then Isla Robinson. I’d love to see if anyone else can recognise anyone”. Can anybody assist? Image and details to date courtesy of Ann Robinson.